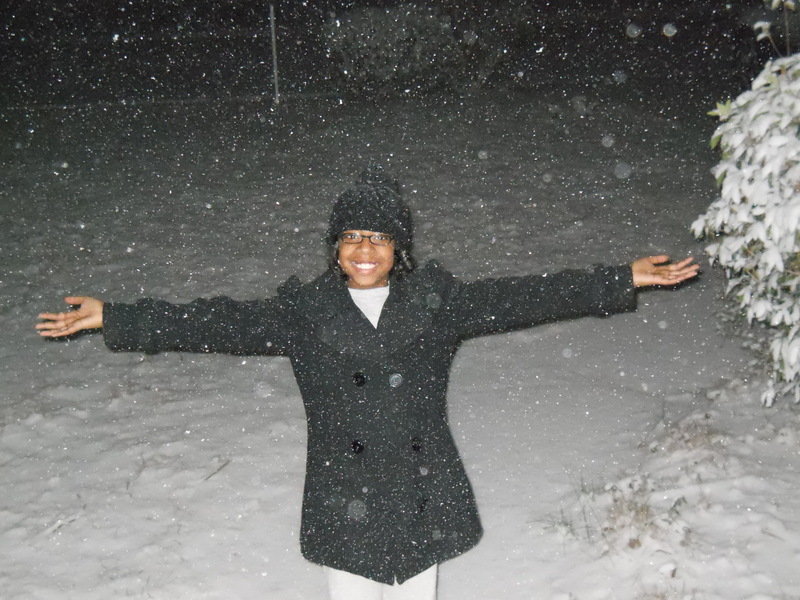 So it snowed on Christmas Day in Atlanta. There is a snowstorm in January in Atlanta. Both of these events happened within three weeks of each other. Who would have thought that we would have ended 2010 and began 2011 in the same manner? As those before us would say, there is a first time for everything. However, unexpected events always give us an opportunity to reflect and to realize that “first timers” really aren’t that bad. The first time that you really trust yourself to succeed can be monumental. When you realize that you are supremely more gifted and more talented than you previously thought, you have really struck gold. The enthusiasm that follows is unmatched and can only be achieved during a “first time” moment. Once you acknowledge that you are going to truly believe in yourself and follow your dream for the first time, you become unstoppable. In 2001, Lisa discovered for the first time that she could allow her creativity to take her on the ride of her life. In 2011, for the first time, Lisa is celebrating the 10th anniversary of that realization. Snow on Christmas Day. Snowstorm in January. PWI for 10 years. A first time for everything. ← If You're Lucky, You'll Win Some Lovely Stella & Dot!